Hey, everyone, Rachel here. 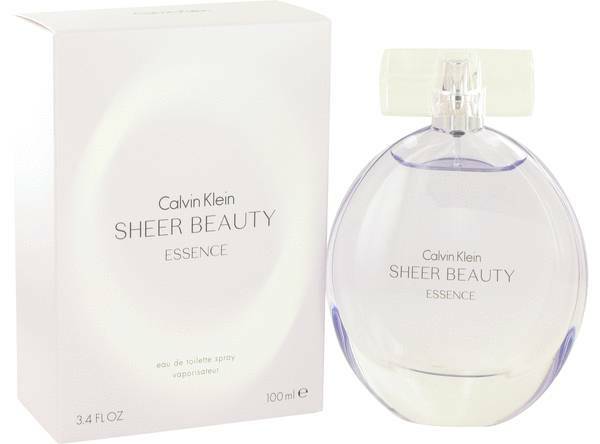 And today I'll be reviewing Sheer Beauty Essence by Calvin Klein. 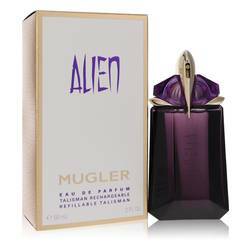 This scent is one I recommend for Spring and Summer wear. And it's very airy and floral. The top notes are peaches and pear blossom. 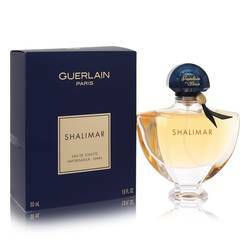 But the floral heart of the fragrance is the dominant part, consisting of lilac, rose, peony, and magnolia. Finally, the base is made up of vanilla, cedar, and musk. Well, that's all for today. I hope you enjoyed this review. Don't forget to follow FragranceX on Facebook, Instagram, Twitter, and Snapchat. And please take a moment to subscribe to us on YouTube. 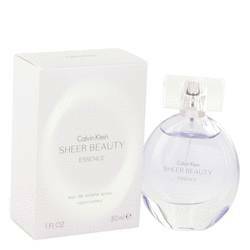 Sheer Beauty Essence Perfume by Calvin Klein, Feel radiant and rejuvenated with every spritz of Sheer Beauty Essence, a tantalizing women’s fragrance. This charming perfume is bursting with fruity, floral and woody accords for a wildly lush and botanically-rich scent that will have you turning heads in any room your enter. Top notes of juicy white peach and luminous Nashi pear blossom open the scent with a fresh and vibrant atmosphere that’s light, airy and uplifting. Heart notes of breezy Read More Read More peony, elegant Turkish rose, magnolia and delicate lilac infuse the concoction with a decadent bouquet of floral goodness that smells freshly picked from the garden. Finally, base notes of fresh-cut cedar wood, sugary vanilla and white musk complete this mesmerizing aroma for a resplendent and dazzling perfume that any modern woman of today would feel confident wearing on her skin. This chic and sophisticated fragrance was launched in the spring of 2013 by the illustrious American fashion designer Calvin Klein. The pristine flacon with its pearly hue and classically-shaped bottle gives the liquid inside even more style and grace. All products are original, authentic name brands. We do not sell knockoffs or imitations.